Delaney Park Health and Rehabilitation Center is located in Orlando and has been serving the community for over 40 years. Delaney Park has been recognized as a “Best Nursing Home” by U.S News and World and has received numerous awards such as the Gold Seal and AHCA Quality Award Program. 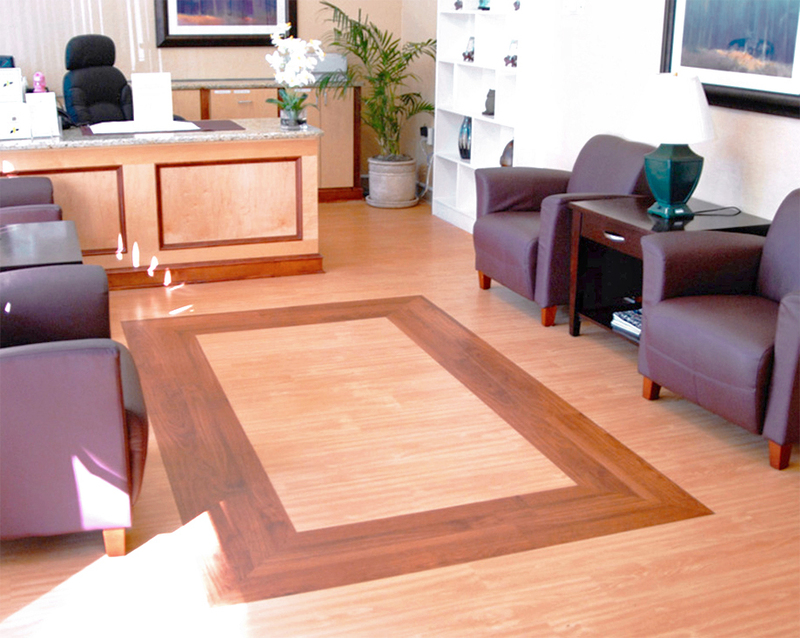 The flooring installed is a TecCare Floating Floor manufactured by American Biltrite. 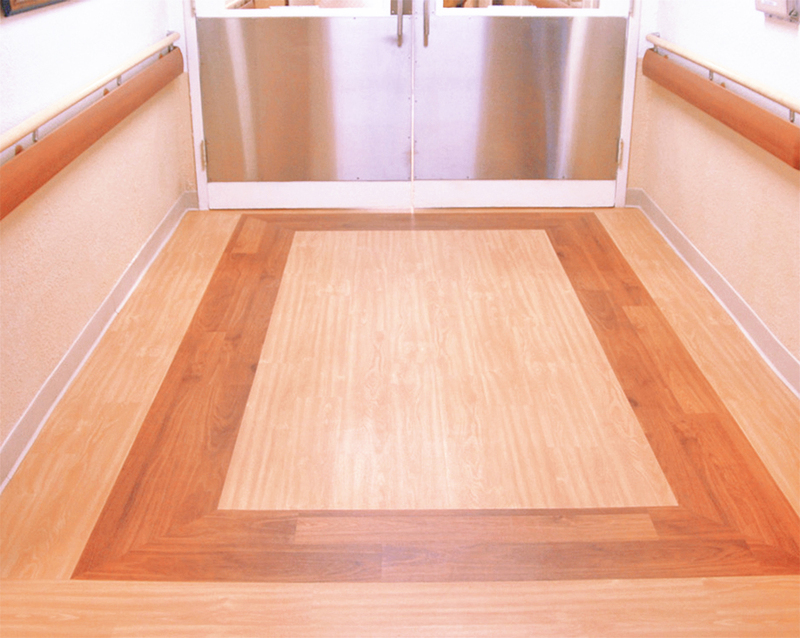 TecCare’s unique and innovative technology, combining a recycled underlayment and “peel and stick” planks, makes it perfect for multi-unit developments, retail spaces, seniors’ residences, and education applications. 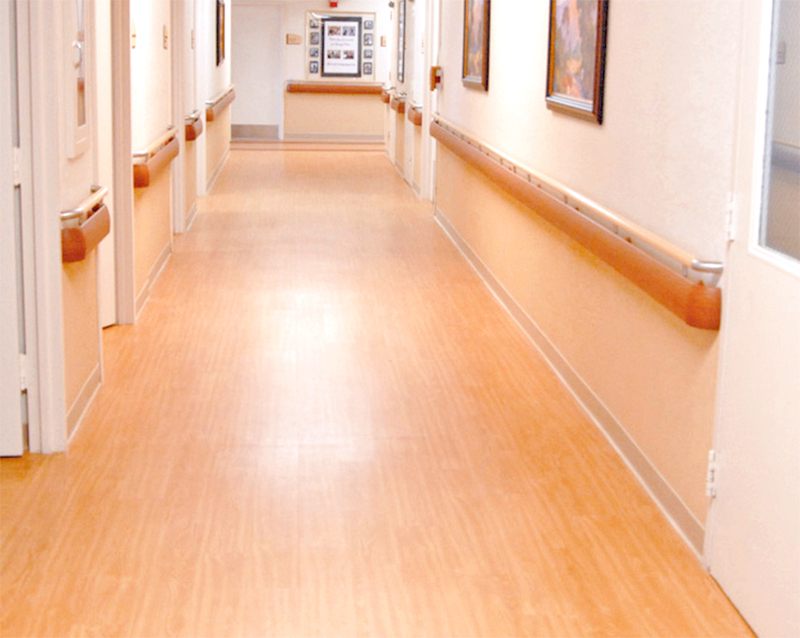 The result is a long lasting product for healthcare and commercial environments that is both easy to install and easy to replace.